From time to time we pick up awards for our work. We are really proud of all the awards that our last major project, the Coffin Works, has received. They acknowledge all the hard work that the staff and volunteers at Birmingham Conservation Trust have put in to bring this important and remarkable slice of Birmingham’s history alive. See pre-conservation and transformation galleries and find out about the building preservation project HERE. 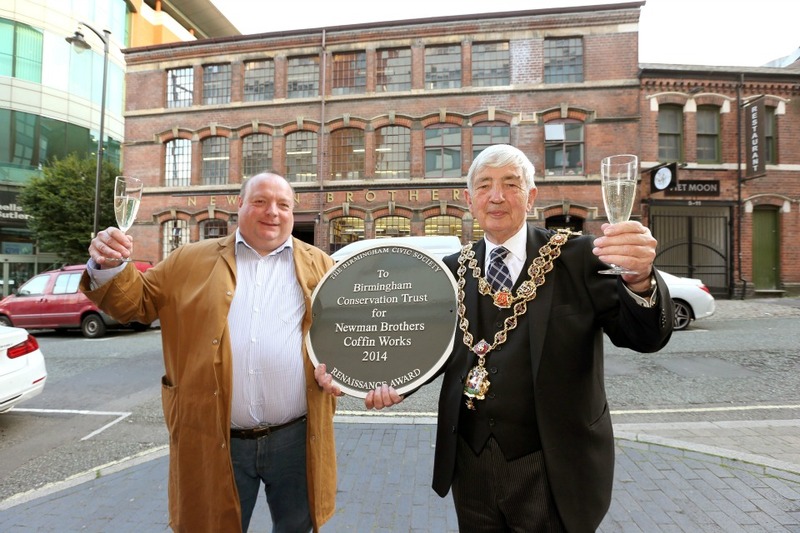 Not only have we rescued a grade II* listed industrial heritage site, removing it from Historic England’s ‘Buildings at Risk’ Register, but we are conserving and sharing the wonderful and unique Newman Brothers collection through the museum. Our happy party (above) consisted of key players in our project team; from our contractors Fairhurst Ward Abbots, Rodney Melville & Partners, Qoda Consulting, Greenwoods and the BCT team. Two awards in one night! We feature centre stage (above), from Lorraine in the flowery dress (left) to Sarah dressed in white! It was great to know that the public was behind us and voted us their ‘favourite’ Heritage Angel project. Our latest award and Our video documenting what it means to them is coming very soon! The first award of 2016 was a Museums + Heritage Award for Customer Service, and it’s dedicated to our volunteers. This video documents what it means to them! 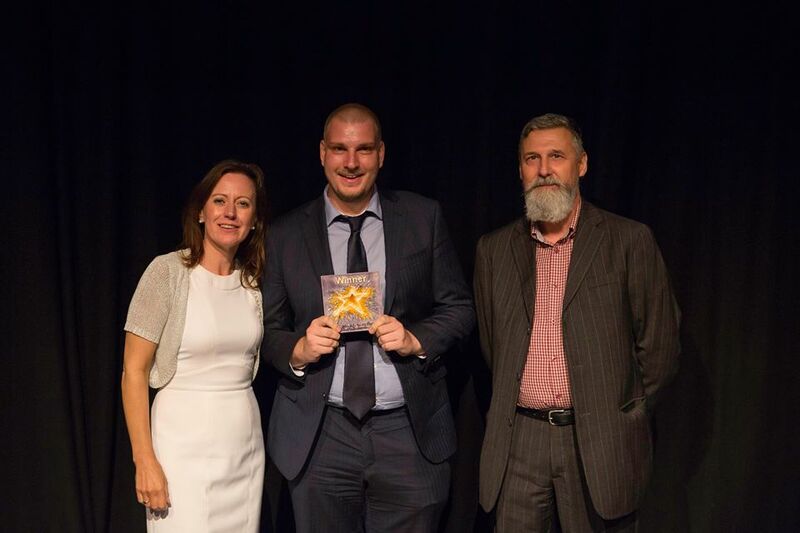 Given to an individual who has brought New Ideas and energy, this award was won by Adam Sutcliffe-Brown for developing the Relaxed Tours with fellow volunteer Suzanne Carter for visitors on the Autistic spectrum. Overall winner from all eight categories was also won by the amazing Adam Sutcliffe-Brown! 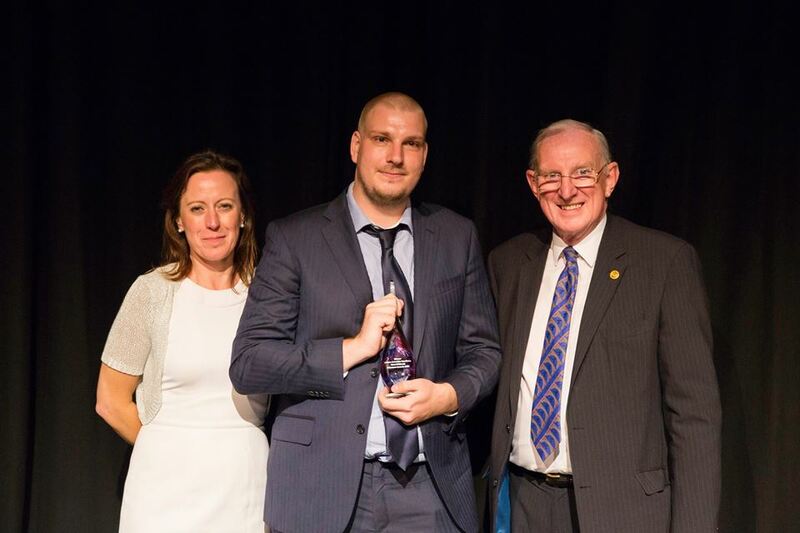 The British Urban Regeneration Association exists to promote best practice in urban regeneration, so the trust was delighted to receive this major national award for the Back to Backs. The judges said : This has been an innovative and well thought out example of best practice, from the way a small local trust, with only one member of staff, has achieved successful partnership working with the National Trust, which in turn has been prepared to look beyond its more familiar spheres of activity to setting up an endowment to underpin the project’s long-term viability. The quality of work, in physical terms, in the interpretation material used and the genuine engagement with local people with experience of living in this type of dwelling, were also inspiring. The European wide heritage Organisation Europa Nostra granted the Back to Backs a diploma in 2005 for being a project “that constitutes a microcosm of the history of Birmingham”. The National Trust entered the Back to Backs for this prestigious and lucrative prize and we’re delighted to say the Gulbenkian judges placed it on the long list of the top ten new museums. Court 15 was commended in the category for Restoration of a Georgian Building in an Urban Setting. This the most prestigious award in British Archaeology. Granted every two years, this was won by Birmingham Conservation Trust and The National Trust. 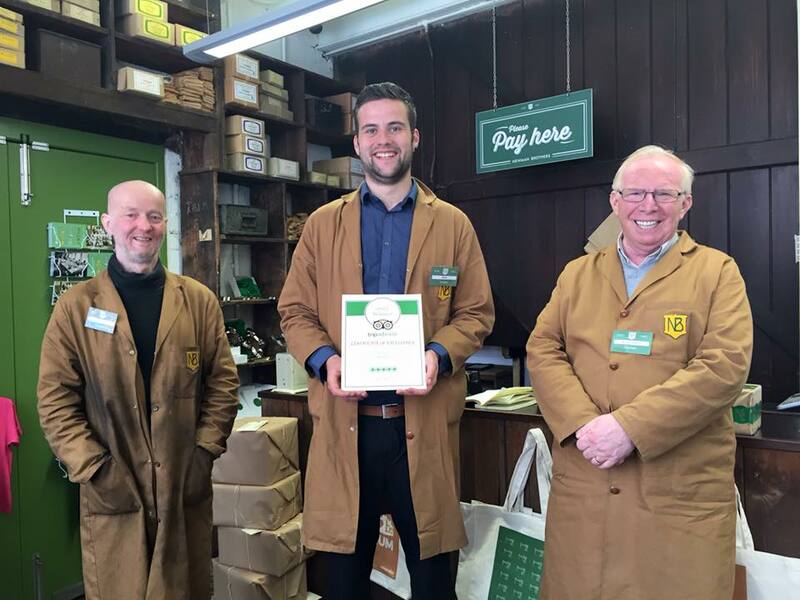 This is an award given to the main contractors William Sapcote & Sons for the quality of their work on the Back to Backs. 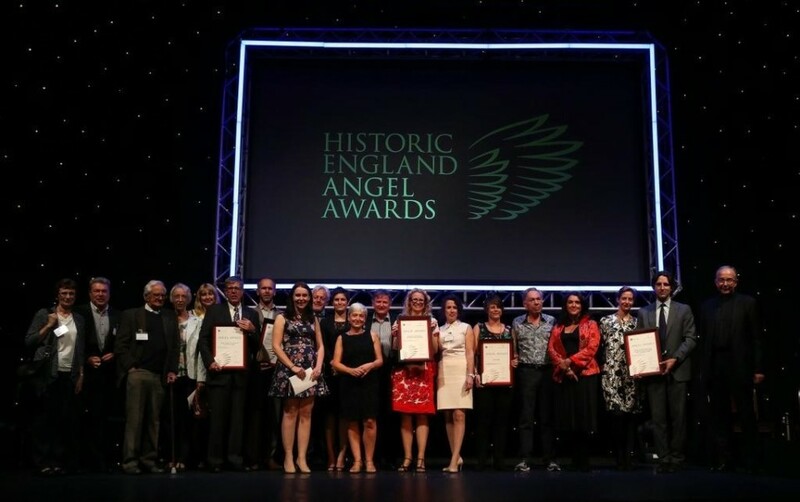 The Back to Backs received the national award for Planning in the Built Heritage and Overall Winner Award of the regional branch awards. The judges said: “The research has been thorough and the attention to detail meticulous. The co-operative working of many disciplines has produced a fine example of building and social conservation. ” You can read more of their report here. 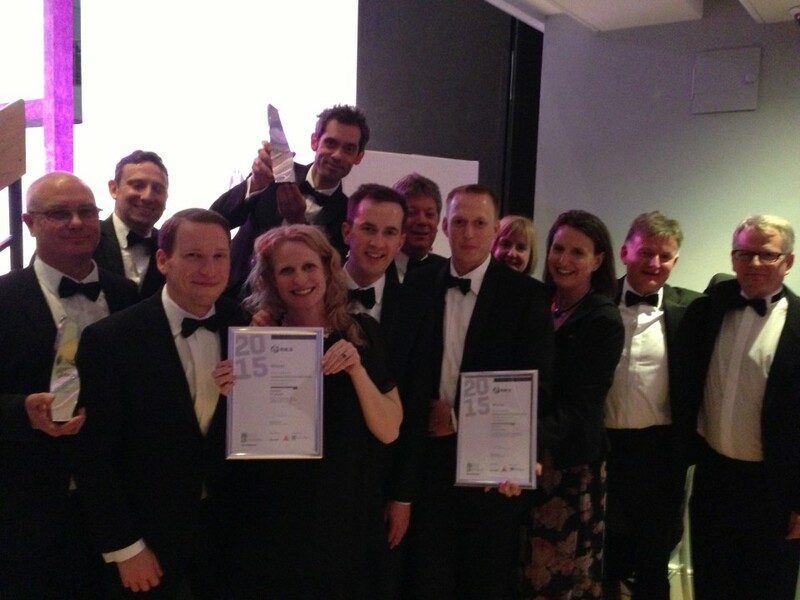 The Back to Backs was the regional winner for the prestigious RICS award for Building Conservation. In October 2005 the project was also commended at the national awards, one of just three commendations from 14 entries.